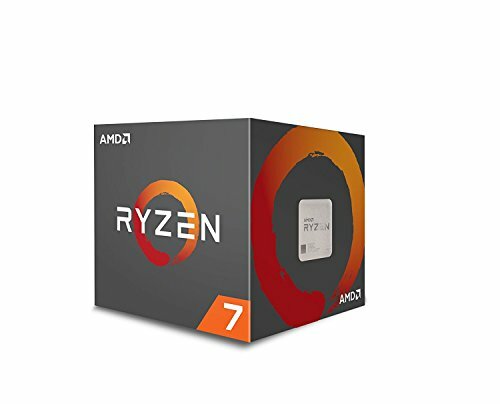 Getting ready for Ryzen 5. While AMD’s enticing Ryzen 7 processors battle Intel’s Extreme Edition chips for a fraction of the price, the AM4 motherboard platform is still in its infancy, as early adopters can attest. 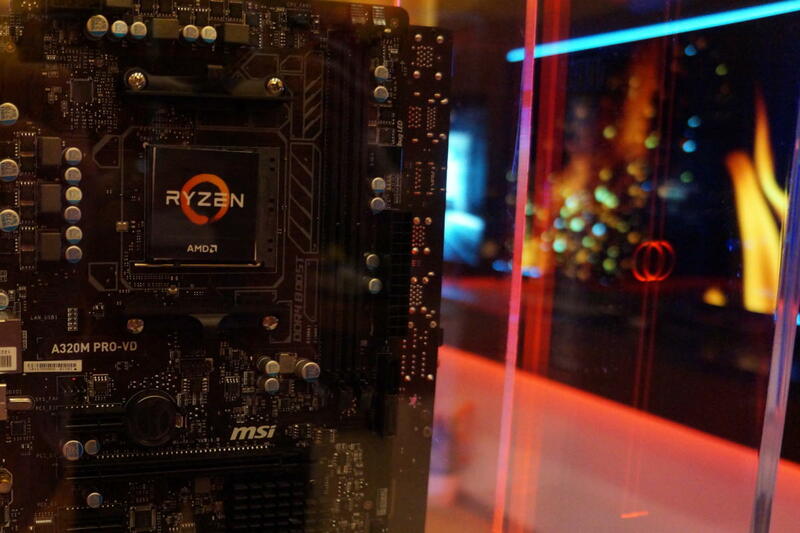 But Ryzen motherboards are becoming more polished by the day, and AMD just detailed a significant update ahead of the April 11 launch of the Ryzen 5 series of CPUs. Ryzen motherboard BIOSes rely on the AMD Generic Encapsulated Software Architecture, and AMD’s Rob Hallock says AMD’s pushing an AGESA update to its motherboard partners soon. Its tweaks are expected to appear in AM4 motherboard BIOS updates in early April. “We have reduced DRAM latency by approximately 6ns. This can result in higher performance for latency-sensitive applications. We resolved the “overclock sleep bug” where an incorrect CPU frequency could be reported after resuming from S3 sleep. That last bullet point is especially notable for gamers who want to squeeze more performance out of their Ryzen PCs. Overclocking your system and disabling HPET are two key tricks to maximizing Ryzen PC performance, so having AMD’s own Ryzen Master overclocking software dependent upon HPET was a bit of a bummer. No more! 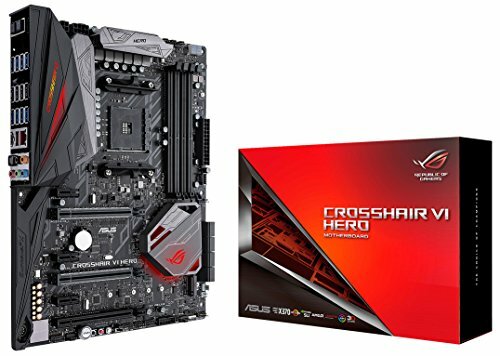 And after suffering from availability woes since Ryzen's launch, many AM4 motherboards—including coveted X370 models—appear to be in stock in greater numbers at online retailers as of today. Get them while you can, folks. Ryzen performance boosts aren’t coming from motherboard tweaks alone, though. 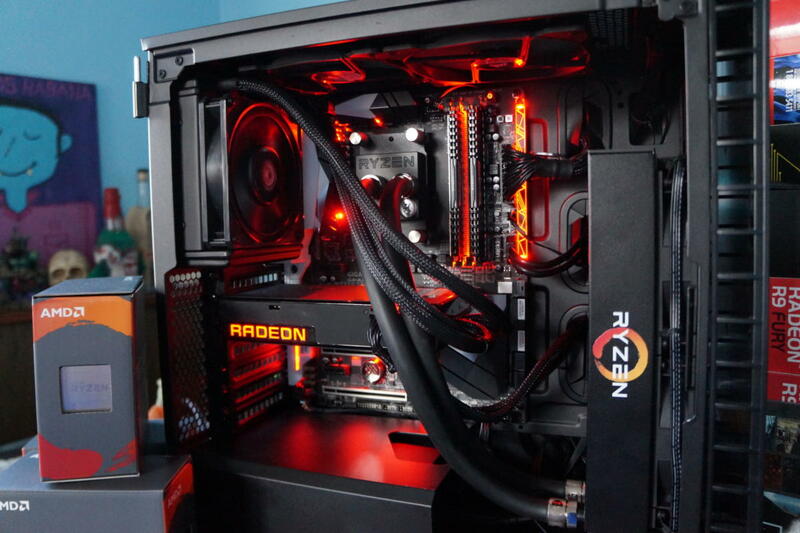 AMD’s working with developers to optimize performance in PC games. This very morning, Ashes of the Singularity released a beta patch that increases Ryzen performance by roughly a third in PCWorld’s testing. Hot damn. The company’s also inked a multi-game deal with Bethesda—the studio behind Doom, Fallout, Elder Scrolls, Prey, and more—to optimize performance on AMD hardware, while “fast changes” to Dota 2 helped Ryzen’s minimum frame rate increase substantially, AMD says. The impact on you at home: Improved performance and ease-of-use for Ryzen systems is a huge impact indeed. New computing platforms always have rough edges that are sanded out over time, which is why it’s important in this specific scenario to ignore the common wisdom of ignoring most BIOS updates. You want those quality-of-life upgrades. PCWorld’s guide to updating your PC’s BIOS can help walk you through the process.